I have some adorable sneak peeks to share! 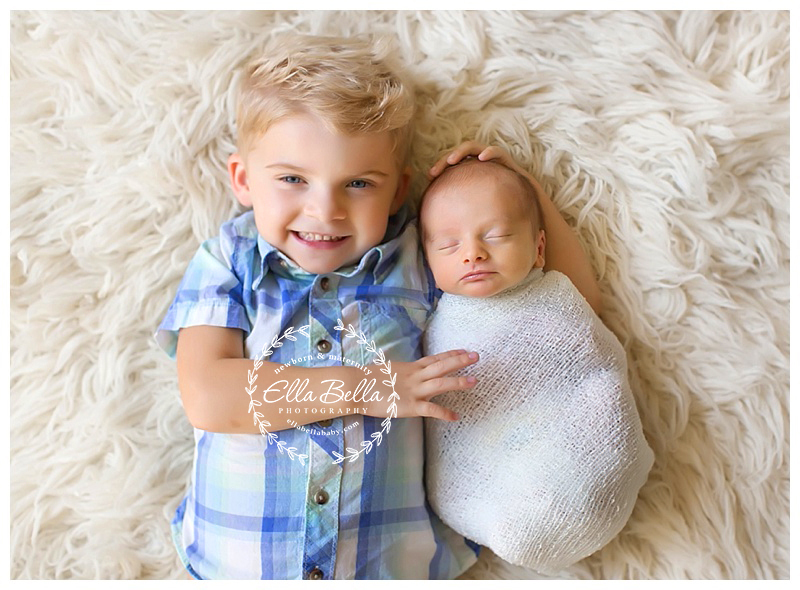 This sweet baby boy is the second newborn I’ve photographed for this family! It’s such an honor to be invited back! It truly is. 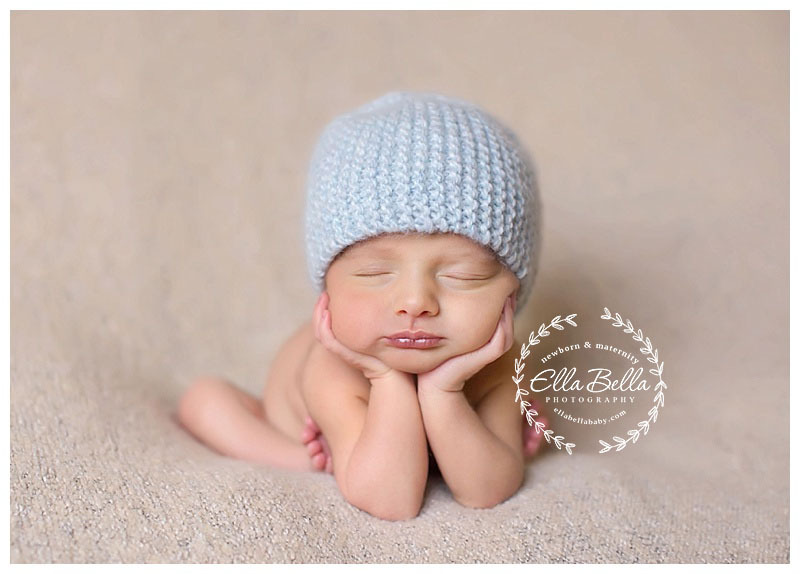 This little guy was so good for his newborn session, never made a peep! I hope you enjoy his sneak peeks!